You can’t sleep on Puma. Where other brands have come and gone in the football world, Puma remain strong as one of the pillars of the industry. 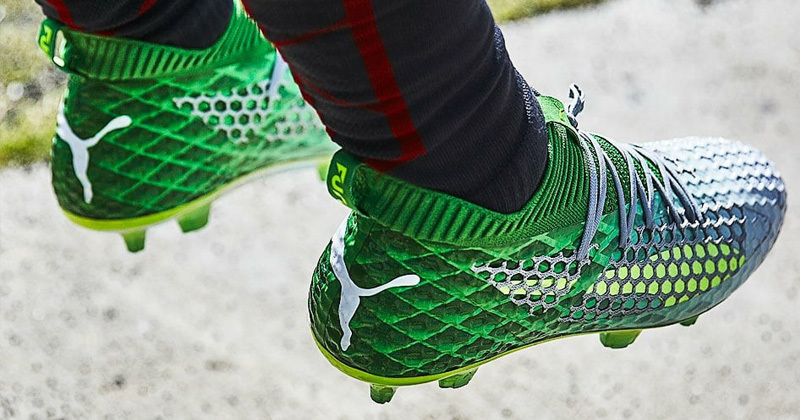 Looking particularly at boots, it’s been impressive to see just how much of a role Puma are playing at the moment. The recent acquisition of Romelu Lukaku has outlined their intentions, joining a portfolio of athletes that include recent World Cup champions and longtime ambassadors Antoine Griezmann and Olivier Giroud. But amongst their boot options on the market, which are the best? 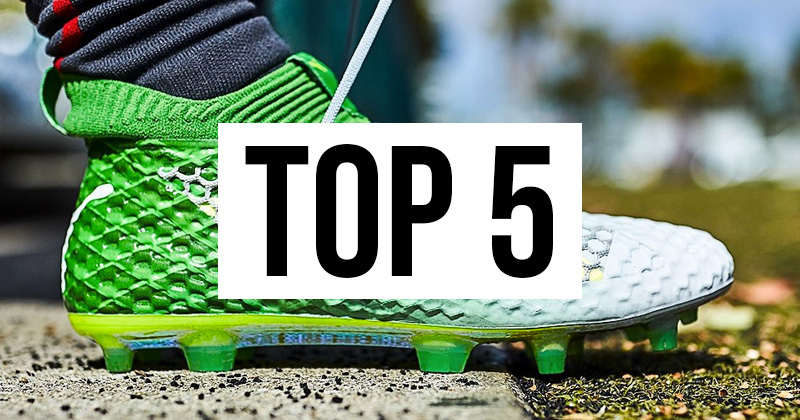 We’ve picked out 5 of our favourites, including a few rare gems and some classic staples. The future is now. Image by Puma. 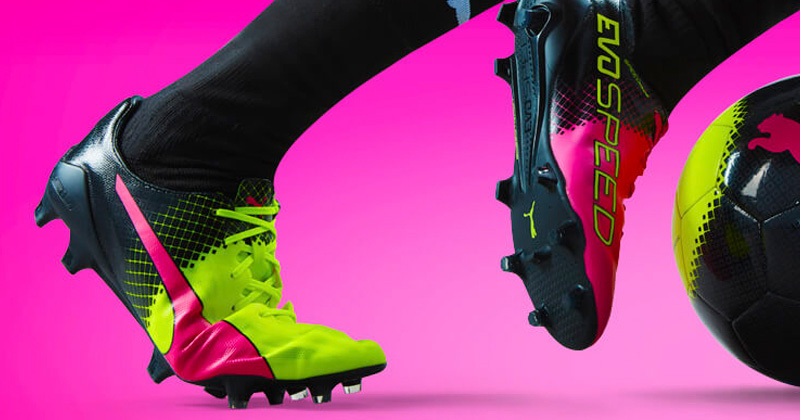 The Puma Future is a stunning boot, and one of the most cutting-edge in the game. This colourway is one of the best, and it’s particularly on trend with plenty of mint/teal going around at the moment. They did this. Oh yes, they did this. Image by Puma. Want to stand out? Then this is the boot for you. With alternating, shocking colours, these are not for the faint hearted. Just look at those contours. Image by SoccerBible. We all know black boots are beautiful, but not all black boots are created equally. The black/black PUMA One 18.1s are a cut above almost anything else. Straight up Puma. Image by Pro:Direct. 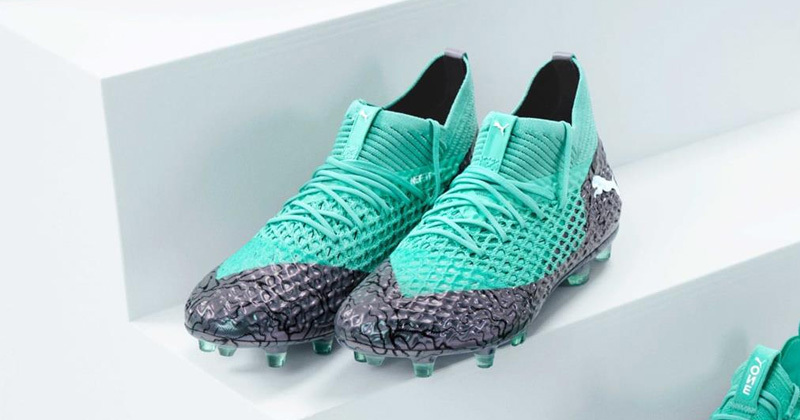 PUMA Kings are not going anywhere, and we like the black/green gecko version with just enough colour to pop without taking away from the refined design of the King. Unleash your inner gecko. Image by Puma. 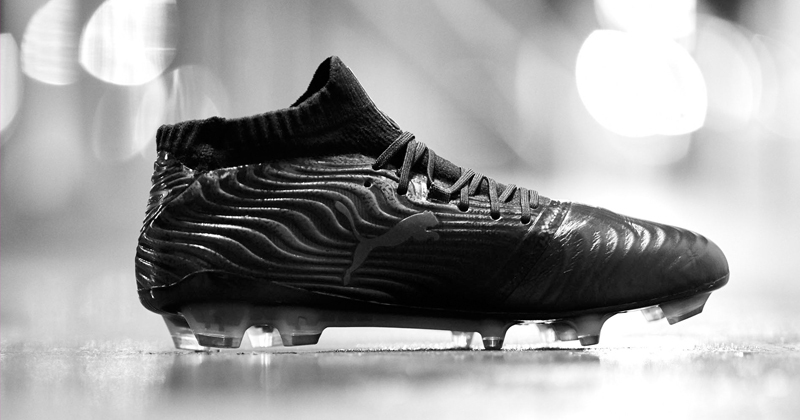 Limited Edition boots ought to be something special, and these PUMA Future’s are just that. These are extremely rare but well worth the investment. 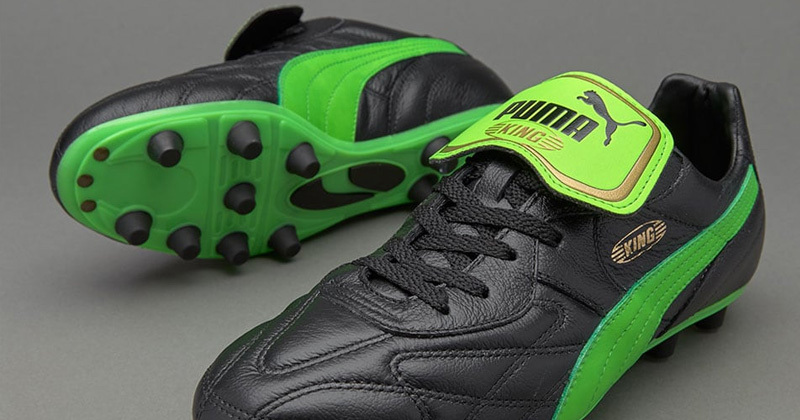 Stay here at FOOTY.COM to hunt around for more great deals on Puma football boots. When you scratch beneath the surface, it’s been a very good year for Puma when it comes to football kits.